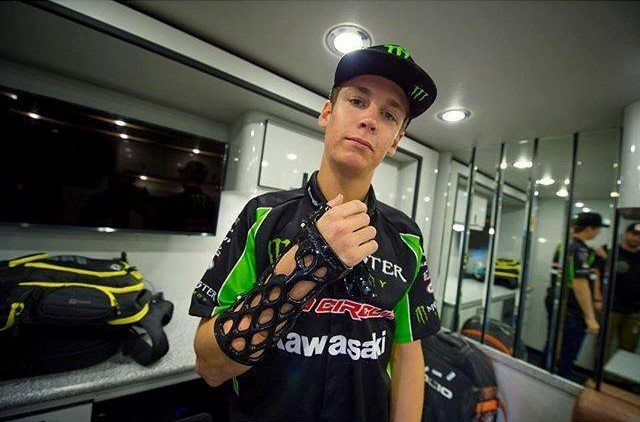 Adam Cianciarulo, a Pro Circuit Motocross rider, was able to continue to train and ride, thanks to his ActivArmor(TM) device, as healed from a broken wrist. 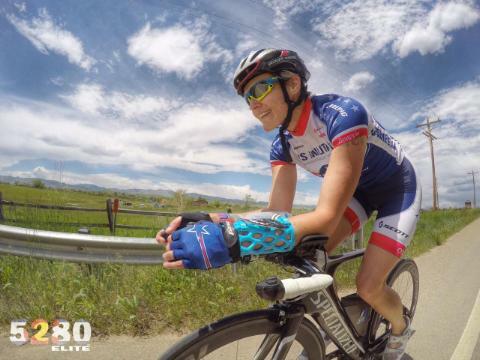 Elizabeth W, of Lyons, Colorado, is an Ironman All World Athlete, and a USA Triathlete All American. AND, a previous ActivArmor(TM) client.